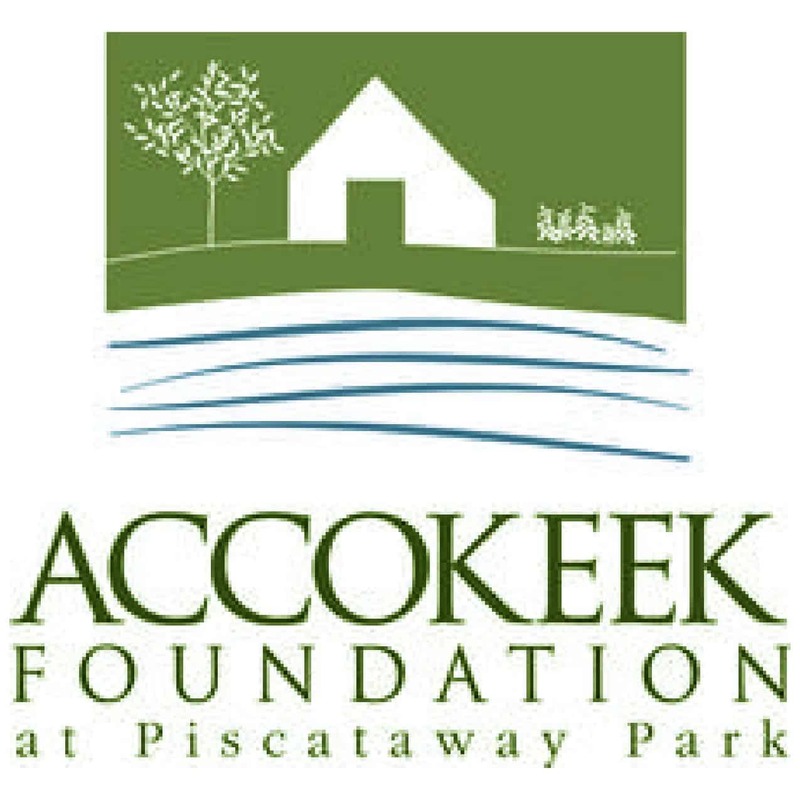 Purpose: To cultivate passion for the natural and cultural heritage of Piscataway Park and commitment to stewardship and sustainability. 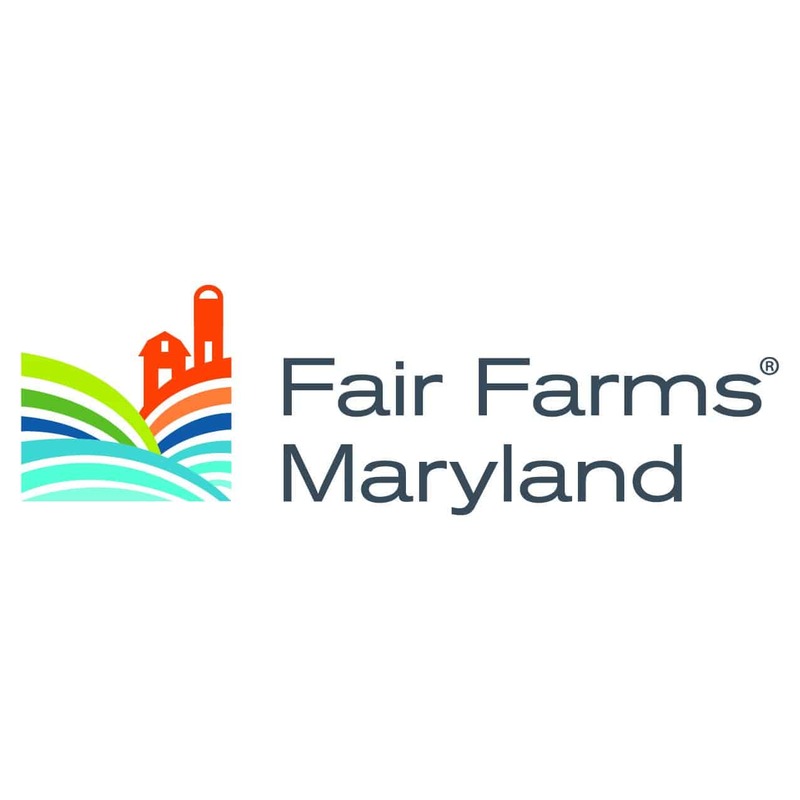 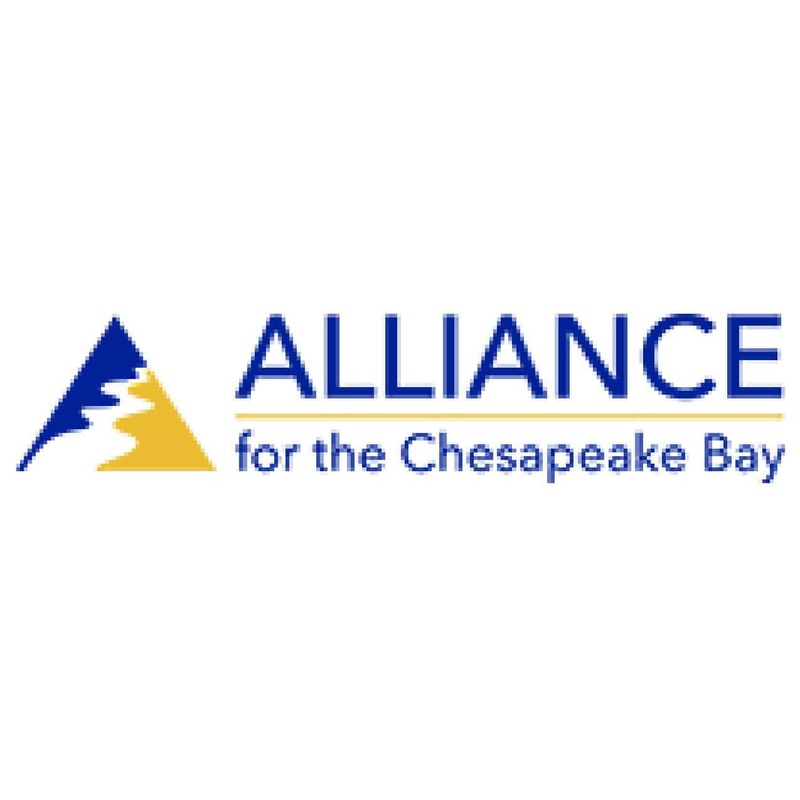 Purpose: To create awareness about the relationship between agriculture, water, food, and public health; galvanize Marylanders to reduce agricultural pollution; and support farmers, businesses and public policies that promote healthy, sustainable agricultural practices. 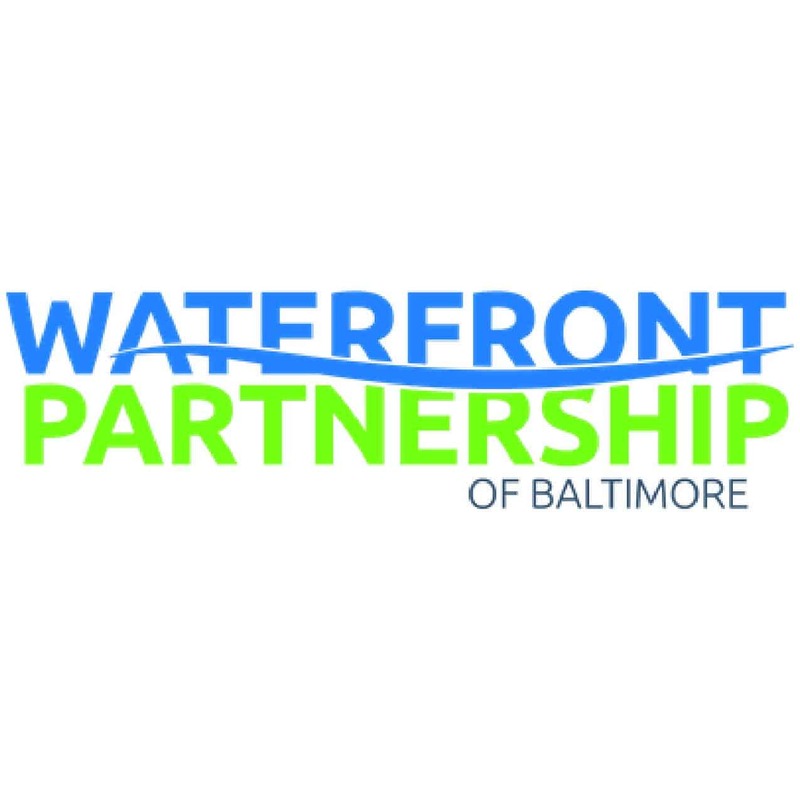 Purpose: To work to restore and protect our City’s most valuable asset—the Baltimore Harbor. 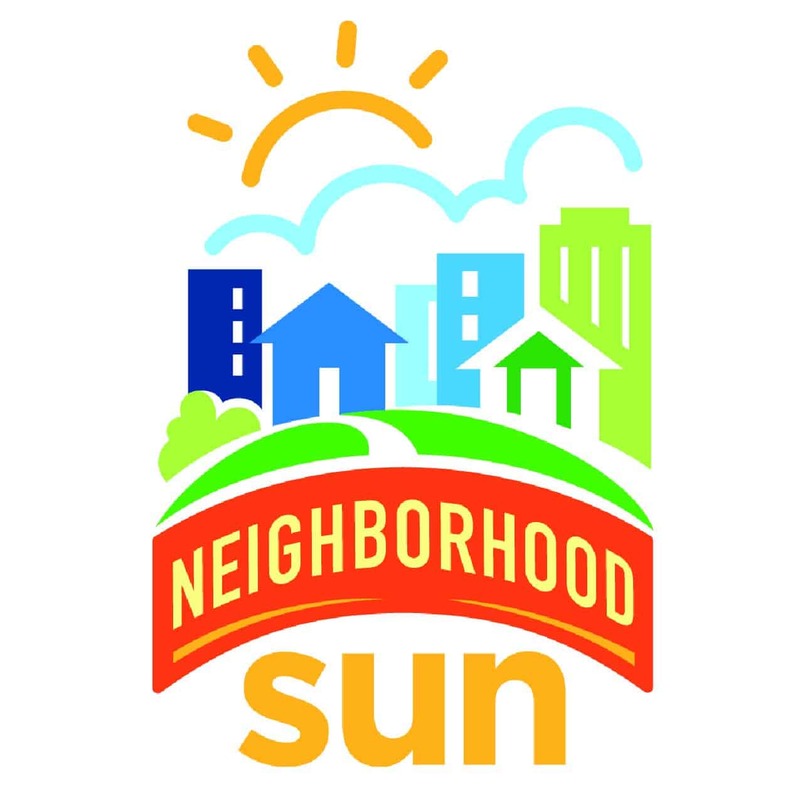 Purpose: To empower neighborhoods to choose local community solar. 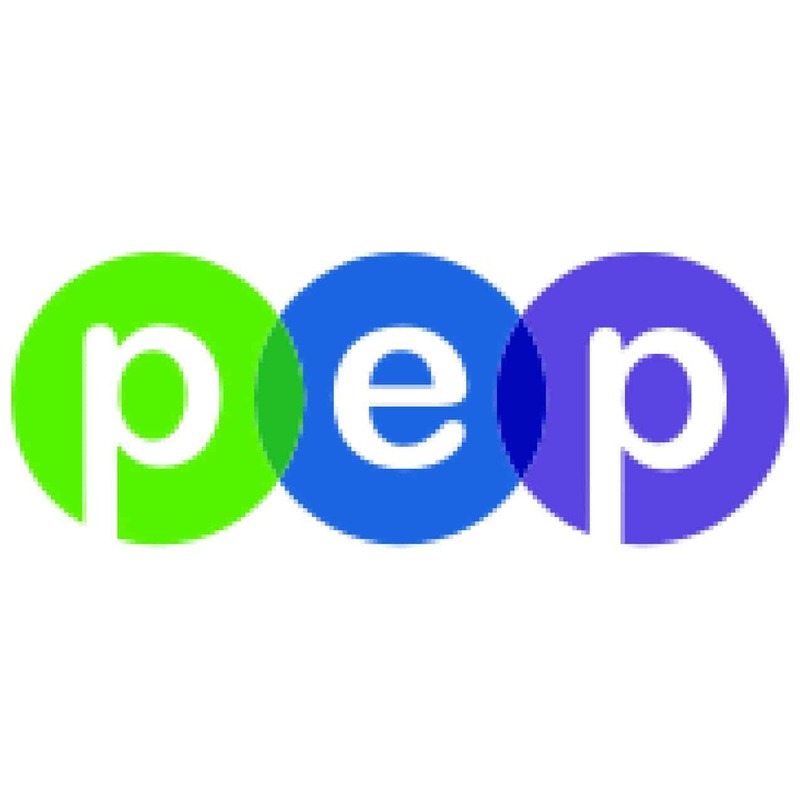 Purpose: To help adults foster the values of mutual respect, shared responsibility, competence and cooperation in young people, preparing them to make positive contributions to their families, their communities and the world at large. 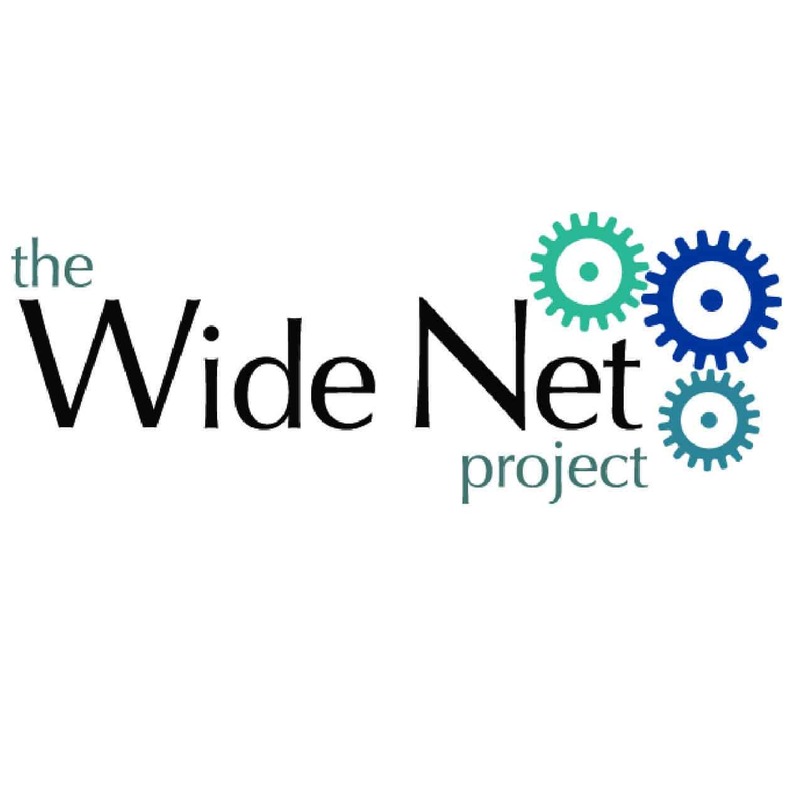 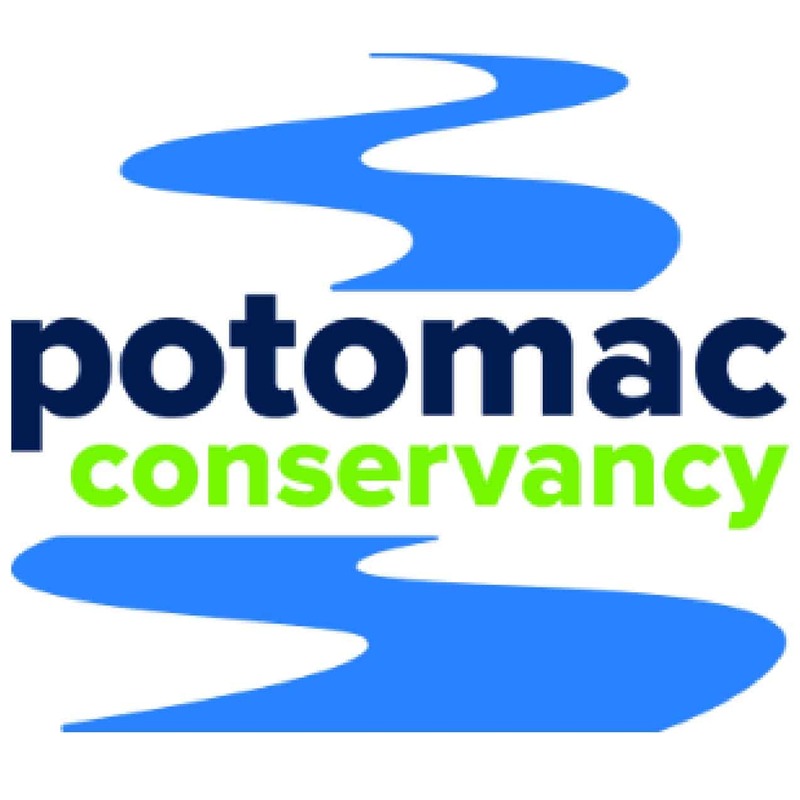 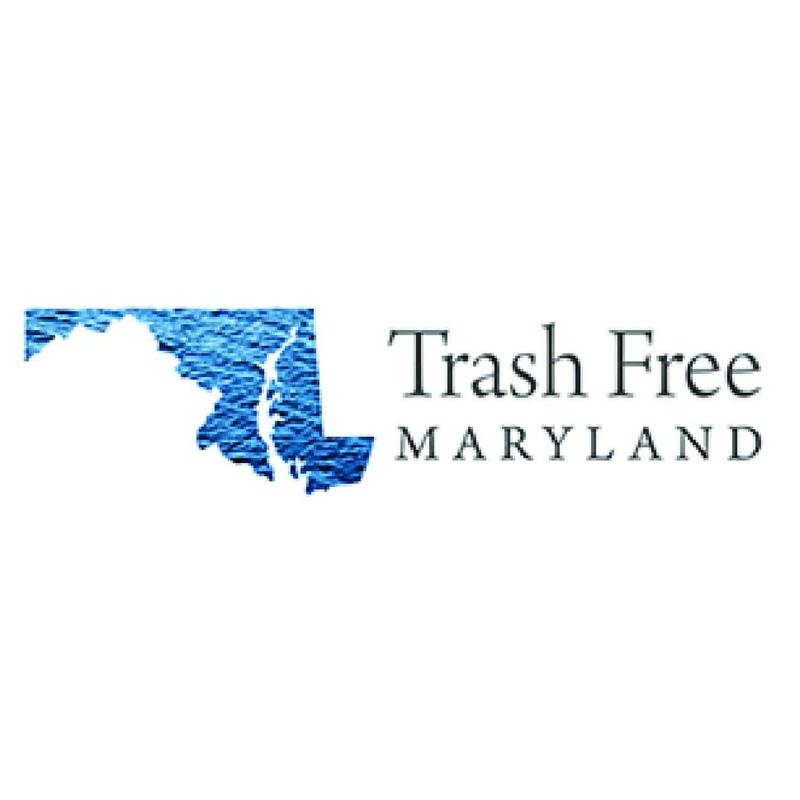 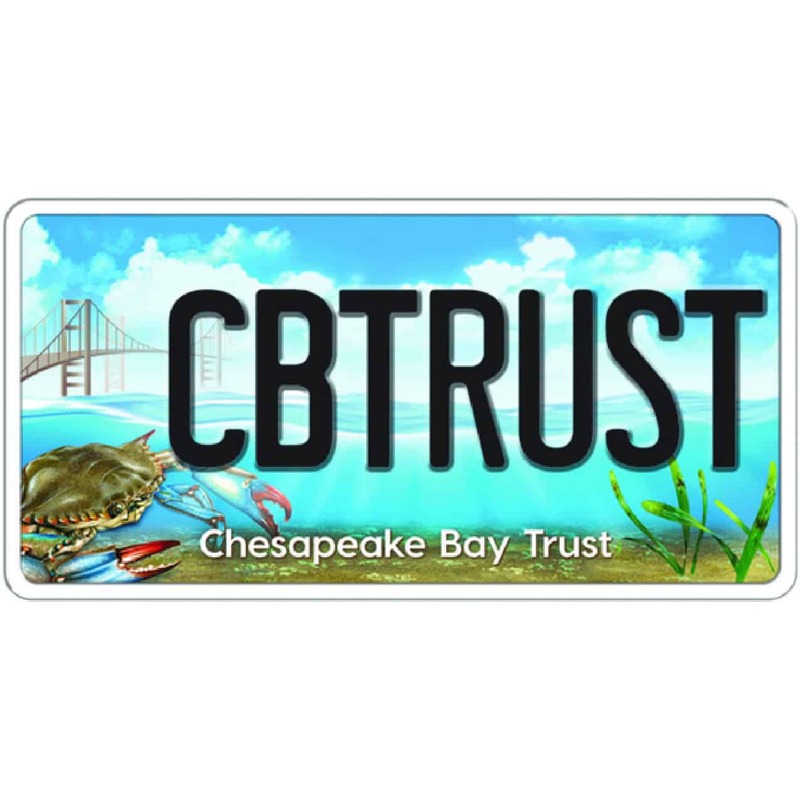 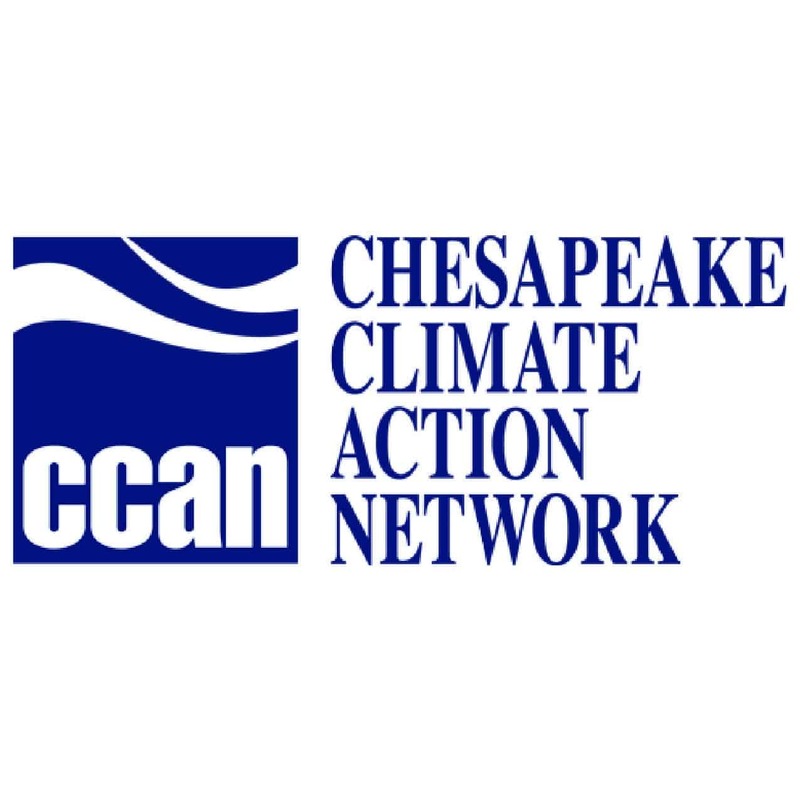 Purpose: The Wide Net Project takes an environmental issue, an overpopulation of wild blue catfish, and uses it to bolster Chesapeake Bay communities in a full-circle solution.